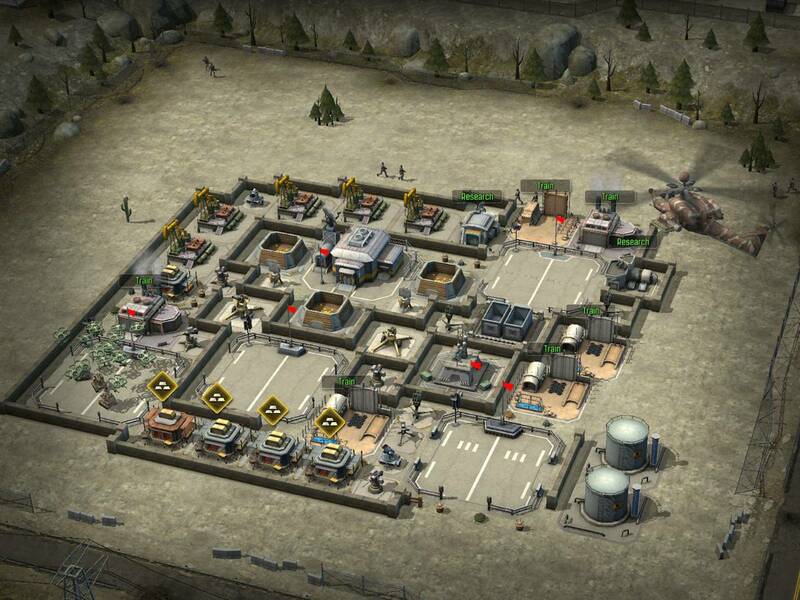 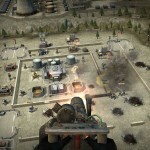 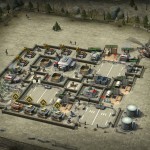 Call of Duty: Heroes is a free-to-play strategy game available exclusively on the App Store. 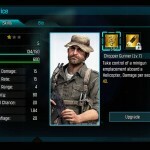 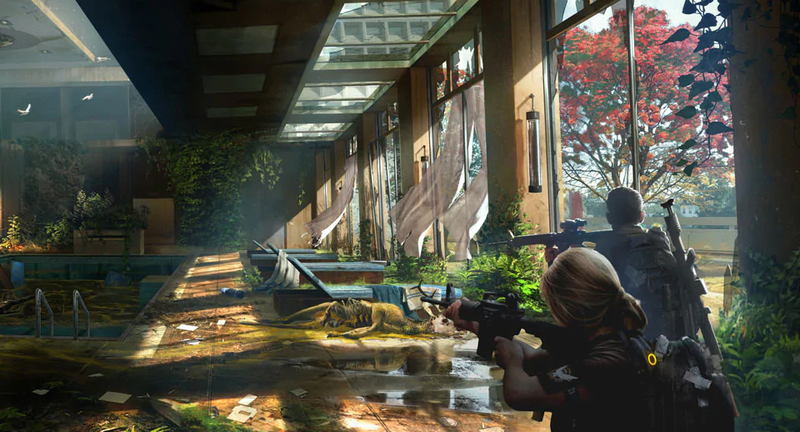 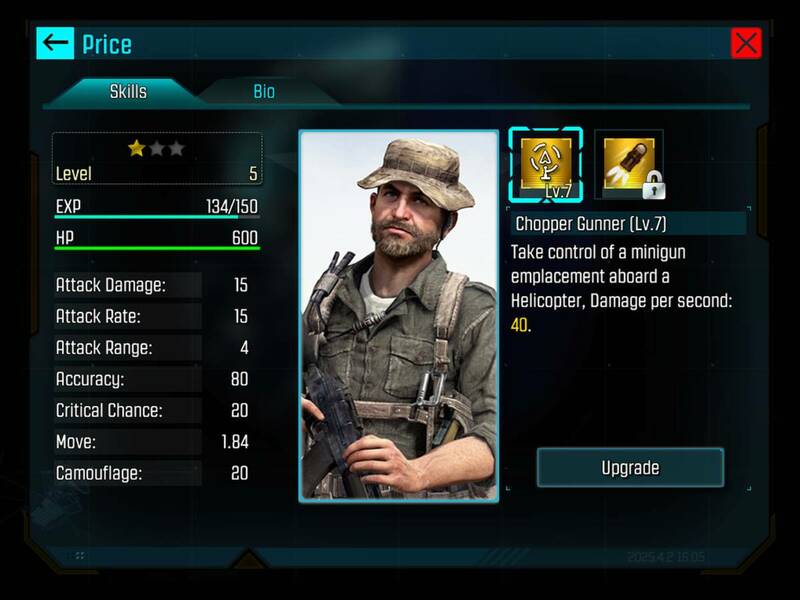 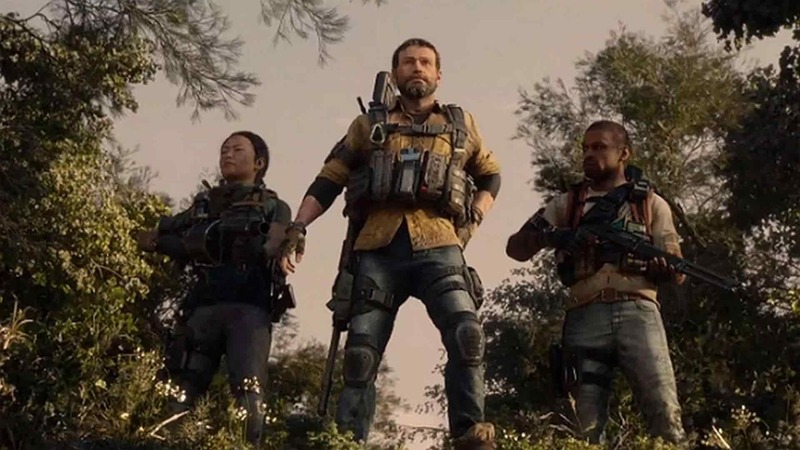 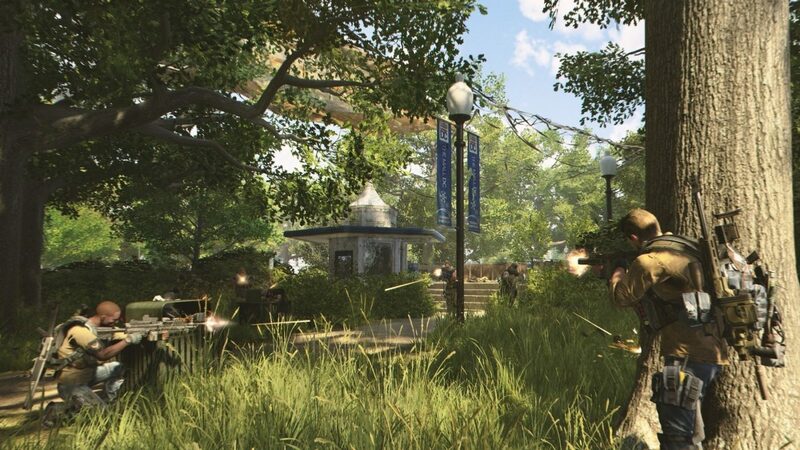 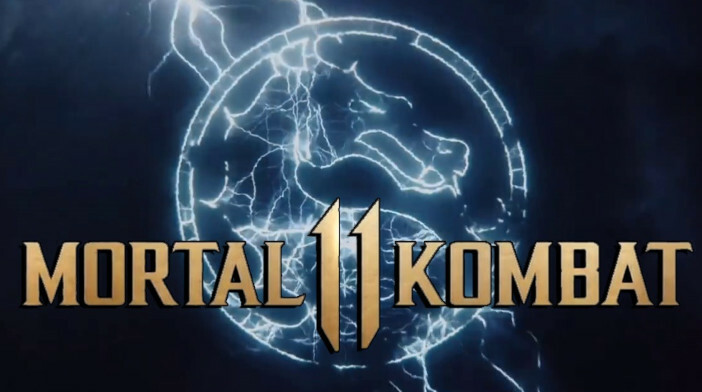 You’ll command an army of legendary heroes, elite soldiers, and weaponry from the Call of Duty universe, including iconic characters like Captain Price, Soap, Harper, and more. 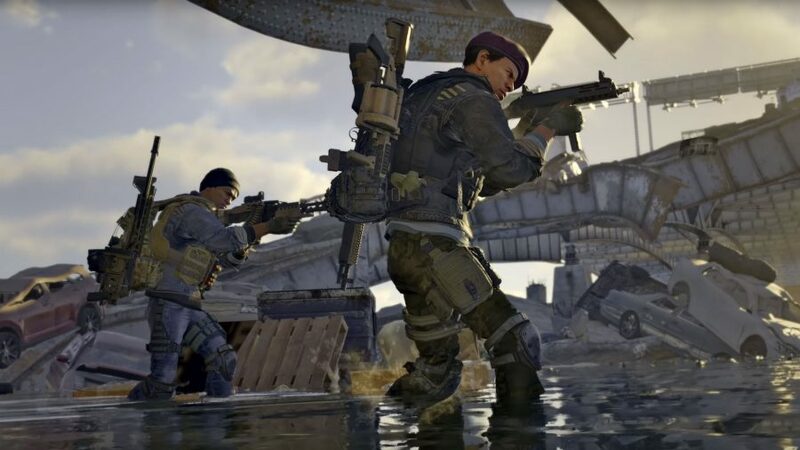 You’ll build bases and lead your growing army into battle using fan-favorite Killstreaks like the UAV, care package, drone strike, and chopper gunner. 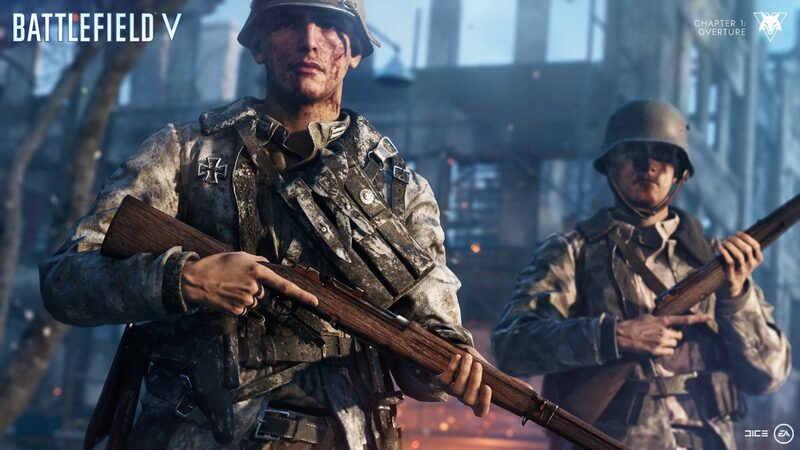 Friends can also aid one another by donating heroes and troops while completing in-game challenges for rewards. 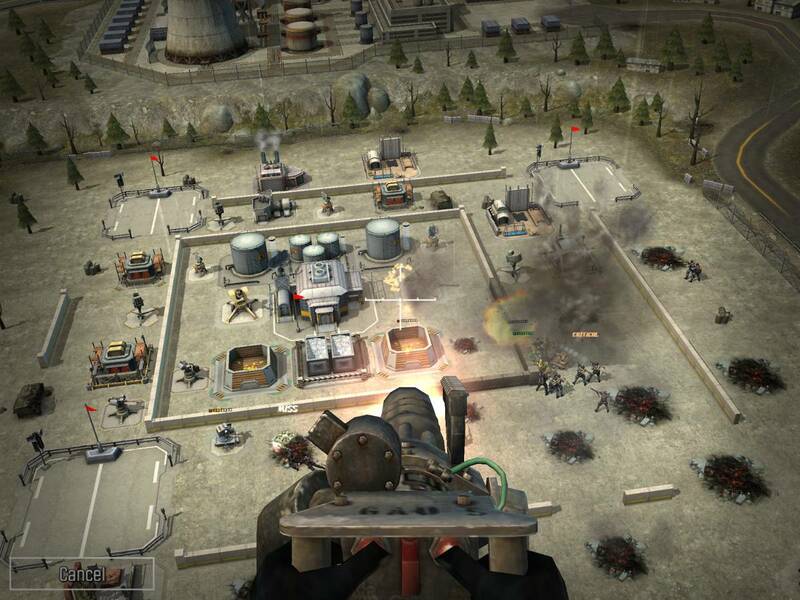 Call of Duty: Heroes is entering beta testing for iPhone and iPad users in Australia and New Zealand tomorrow, August 14, opening up later to other regions. 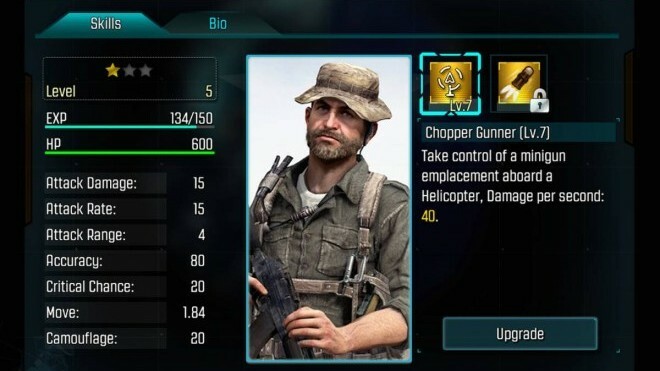 Learn more about Call of Duty: Heroes right here.